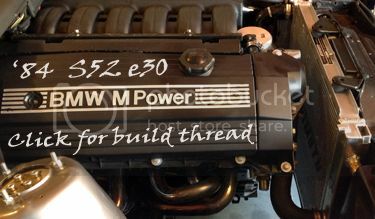 maXbimmer Forums - View Single Post - E30 night night time... storing tips anyone? Thread: E30 night night time... storing tips anyone? ^ besides shedding a tear or two!